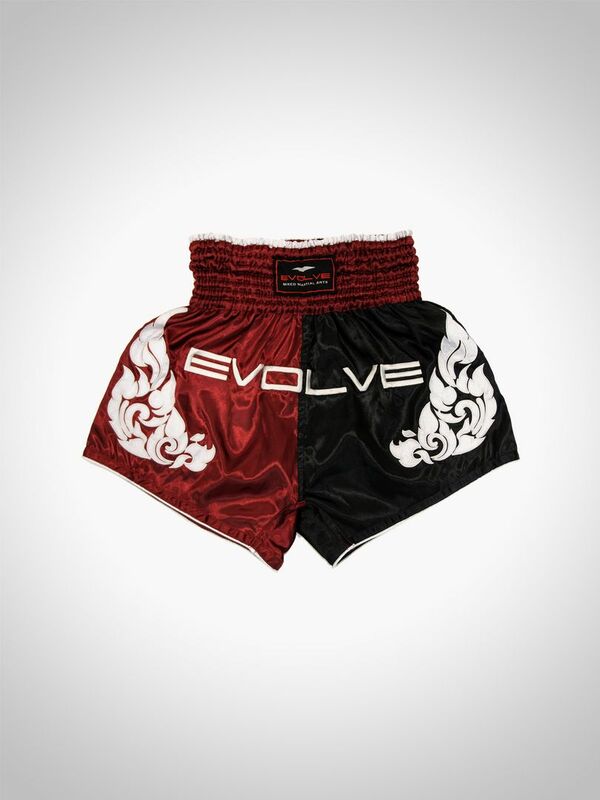 The EVOLVE Crimson Muay Thai Boxing Shorts are authentic shorts handcrafted in Thailand, the birthplace of Muay Thai. They feature premium dual-colored black and maroon satin, custom hand-embroidered Thai patterns, and an original EVOLVE MMA patch. The elastic waistband ensures a comfortable fit, while the side slits allow for maximum range of motion to freely execute kicks, knees, and blocks! Categories: Mens, Bottoms, Womens, Bottoms, Gear, Muay Thai & Boxing. 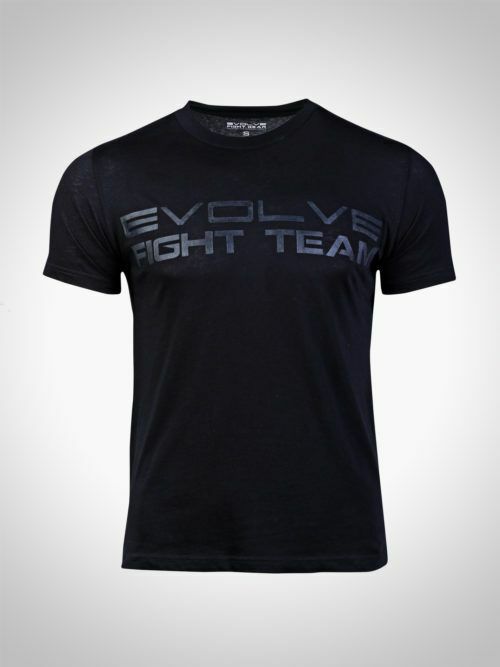 The Evolve MMA T-Shirt is a great reminder of how far you’ve come in your martial arts journey and what you can be. If you believe in yourself, there’s no doubt that you can truly achieve anything in life! 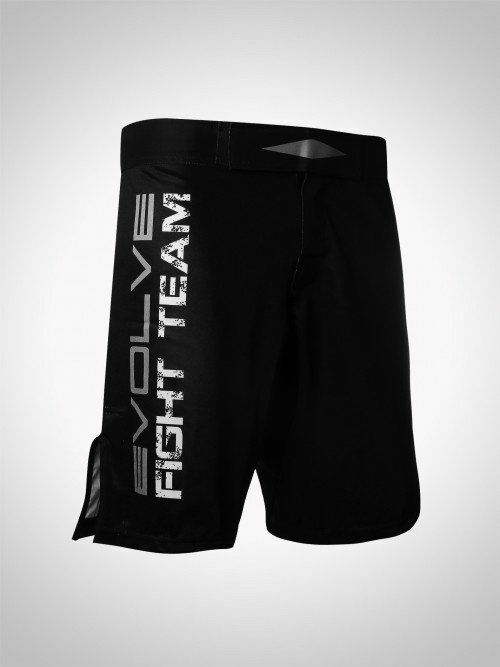 Show your love for the EVOLVE Fight Team with the new EVOLVE Blackout T-shirt! Made of soft and comfortable material, this sleek looking t-shirt is suitable for everyday wear. You’ll be sure to pack a punch wherever you go! Get through your most intense moments on the mats with Evolve’s Jiu-Jitsu Rash Guard! 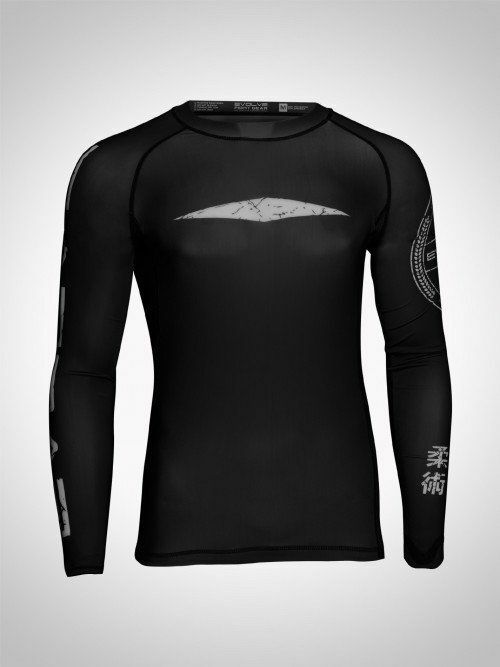 Designed with your training in mind, this durable rash guard is an incredible fusion of style and comfort. 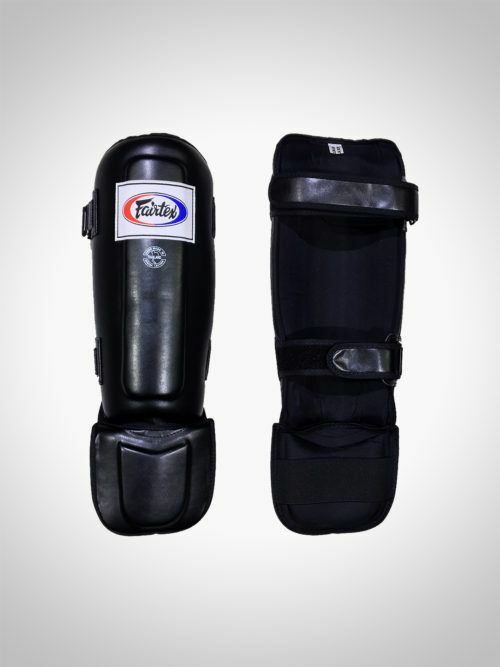 It’s also flexible and durable, making it perfect for grappling.